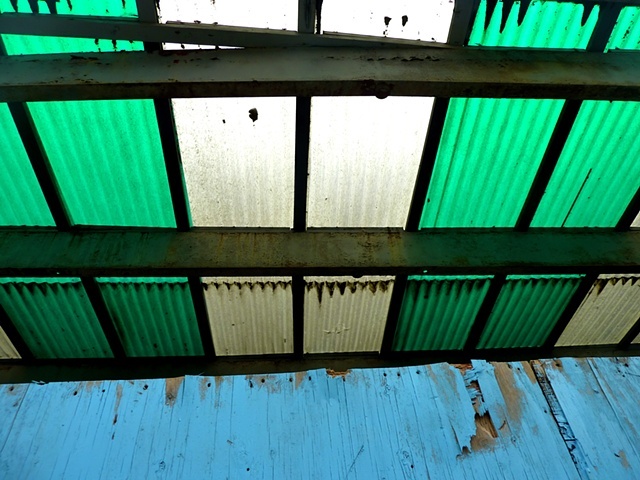 I loved this very 20th C. green and white awning. Gone overnight as cosmetics and bad perfume (CK One!) moved in.